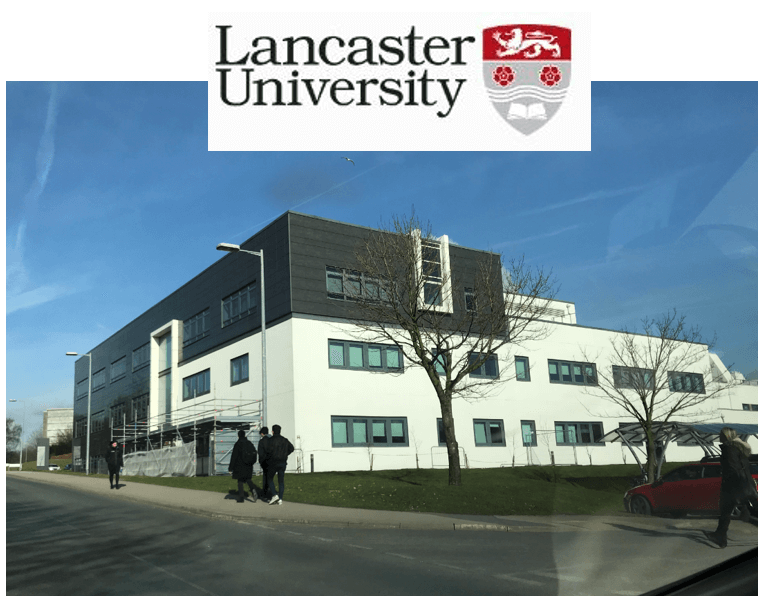 When a power cut hit the Lancaster region earlier this year, the only people at Lancaster University who were still able to work on their computers were members of the Enterprise & Business Partnerships team. They had just installed a new computer system with revolutionary off-grid technology as part of a pilot to test the low energy product in a university environment. “We had to buy new computers so I thought, why don’t we live our ideals and buy low energy ones,” said Dr Andy Pickard, manager of the Centre for Global Eco-Innovation, (CGE) which is based in the Lancaster Environment Centre. The CGE had already been providing research support to Extreme Low Energy, the company which is developing the technology, using specialised computers powered by DC current from a micro-grid system supported by solar PV. “It’s an innovation with potential to reduce energy demand and CO2 output, and that’s what we’re about. We decided to go with it, to reduce our carbon footprint, to collect data and help the company gain the experience it needs to develop and market the product,” Andy explains. As with many great innovations it started with a problem that needed solving. Many renewable generators produce low voltage DC electricity, which is then traditionally converted to 240 AC current so it can be transported efficiently over the often long distances to where it is used. But computers and many other appliances work on DC electricity, so each computer needs an inverter to convert the AC current back to DC. With each conversion, energy is lost. This seemed crazy to Extreme Low Energy founder, Mark Buchanan, an IT expert who spent five years working in the solar energy industry. Why not install solar panels and use the DC electricity generated to power appliances directly and locally?. The result is a system that creates a DC micro-grid within a home or business. Solar energy is fed into a lithium ion battery, and then distributed to the low energy computers. The computers run on low voltage DC supplied over a single Ethernet cable which delivers both power and data. There is no inverter, no fan to take away excess heat because the computers produce very little, no noise, no plugs and no tangle of cables. The technology has already been trialled in a few schools and colleges in the UK and South Africa, but the Lancaster Environment Centre system is the first in a university, and the first using dual screen technology – which is becoming standard in many workplaces. Initially the computers had been using off peak electricity from the grid stored in a battery pod. Solar panels are due to be installed on the roof of the Lancaster Environment Centre to power the computers directly. Even without the solar panels the system is much more efficient, because the electricity only needs converting once for each system, rather than for each appliance, and because the battery is charged at night when demand is low. The Lancaster Environment Centre system comes with an App that shows how much electricity is being generated, and how much is being used. Early indications suggest it is delivering 75-80% energy savings. The potential of the new technology is huge, Caroline explains, which could be used not just for computers but for other appliances as well. The company has just piloted its technology in a low energy modular home running the lights, keyless door entry, and charge points via the solar-powered DC system. The technology could be particularly useful in developing countries where outages are common and many communities are not even connected to the grid. The Centre for Global Eco-innovation (CGE) has been offering support here as well. The company has recently taken office space in the Lancaster Environment Centre: “It allows us to build relationships with a huge amount of expertise on site, and access the facilities which are amazing,” said Caroline.